IDAP has been asked to execute a large steel structure warehouse after demolishing the remaining 3 existing old warehouses. The new warehouse will be a steel structure of 45,000 square feet having a storage capacity of 1.350 million cubic feet. The structure will have storm water drainage, pavers outside the warehouse and around the previously constructed warehouses, underground water tank, firefighting systems and CCTV cameras. 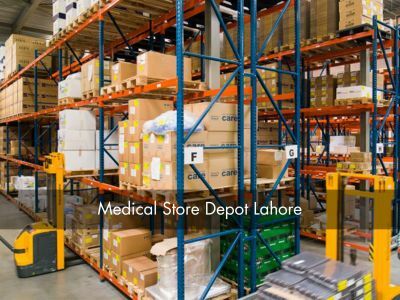 This Depot is for the use of the Primary and Secondary Healthcare Department and will be a central warehouse for the bulk purchase of medicines and equipment for the health department at the provincial level and for various federal and provincial programs. The newly constructed premises will improve storage, capacity inventory management and the distribution system of medicines, delivering safe and high quality medical supplies to support healthcare delivery in Punjab.